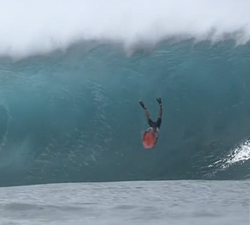 Epic edit of brothers Jeff and Dave Hubbard, highlights from the IBA 2012 Pipe challenge contest. 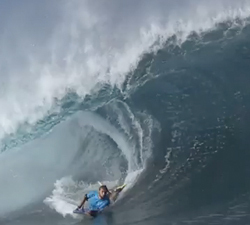 Introducing the 2012 IBA Pipe Challenge Day 2, the day Pipe showed us all what she is made of!! Short edit of some leftover footage from the wedges and reefs of Kernow (Cornwall, UK), shot by Chris Levi. A short quick blast edit of Magno Oliveira Passos, loads of deep pits big airs and crazy flips…. Here is Duncan Joyce’s point of view on the Tasmanian Summer of 2011 – 2012. Looks like a fun season!